We all have dealt with them. Either through how others perceive us, or our own misconceptions of others. How we meet these attitudes and our reaction to the false beliefs can help shape the core foundation that molds us as adults. This is especially true in young women. 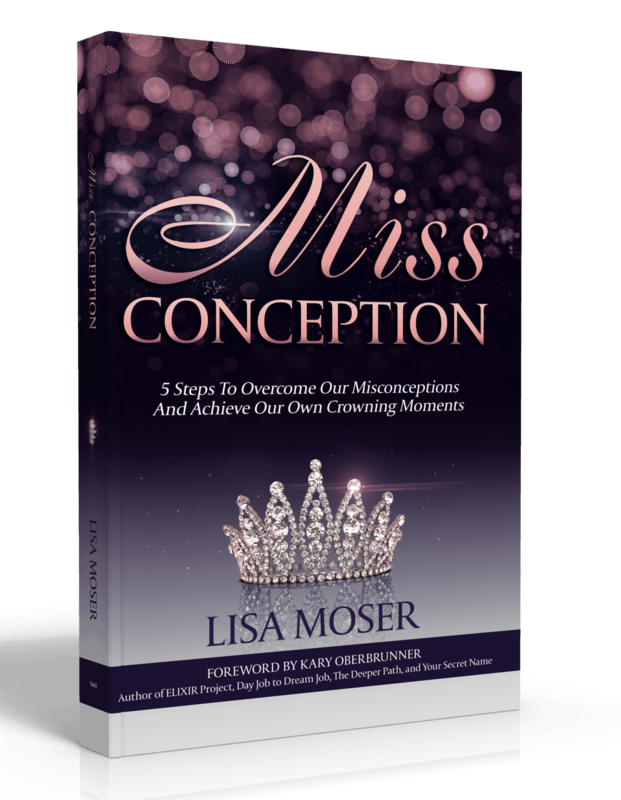 As an accomplished author, successful businesswoman and national pageant queen, Lisa Moser has had to deal head on with the misconceptions attached to pageantry, living life in the spotlight, and dreaming again as we get older. She shares about her battle with low self-esteem and body image issues throughout her life. It took intense work to become a confident woman. She shares her aspiration to help women who face insecurities brought on by the media’s ideals of what we should look like as well as our own expectations. As a result, Lisa has opened her heart and provided an honest look into how she has overcome the misconceptions of her life. 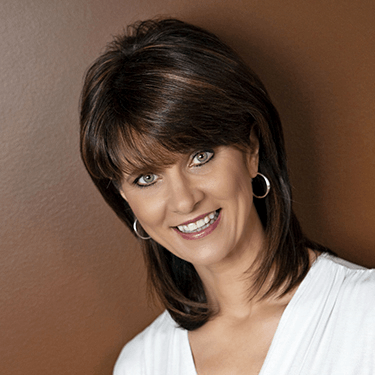 Lisa’s passion is to inspire people to live their best lives. As author, coach, and speaker, she has a love for educating and encouraging others to flourish in every aspect of a well-balanced, healthy lifestyle. Her journey began when she won the title of Miss Ohio USA where she traveled extensively, speaking to youth on positive self-image and being physically and mentally fit. She later returned to pageantry and won the national title of Mrs. Ohio then Mrs. International. During her reign, she was the national spokesperson for the American Diabetes Association. Lisa shares her aspiration to help women who face insecurities brought on by the media’s ideals of what we should look like and also the expectations we put on ourselves. As a result, Lisa has opened her heart and provided an honest look into how she has overcome the misconceptions of her life and gives the reader the tools to do the same.